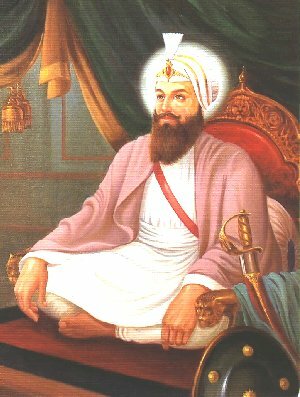 Guru Har Rai16 January 1630 – 6 October 1661) revered as the seventh Nanak, was the seventh of ten Gurus of the Sikh religion. He became the Sikh leader at age 14, on 8 March 1644, after the death of his grandfather and sixth Sikh leader Guru Hargobind. He guided the Sikhs for about seventeen years, till his death at age 31.